Port-centric logistics is becoming increasingly popular in the warehousing and distribution industry. 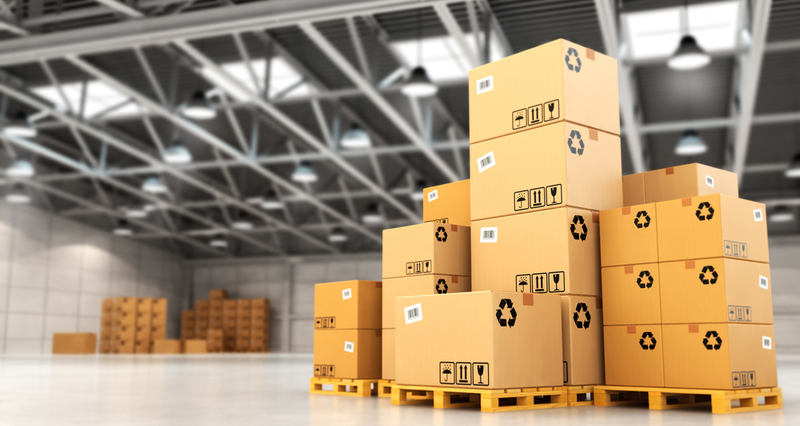 Whether you’re a small start up company or an established milti-million-pound corporation, you want your goods to arrive safely at their destinations and in the shortest possible amount of time. The port centric method is a fantastic way to ensure this happens every time. What is Port Centric Logistics? Port centric logistics is a term used to refer to any logistics services that are based at a port. When the goods arrive via sea freight. Rather than immediately transporting them to an inland deport or warehouse theu are stored at the port and distributed at a later date – as and when required. What are the benefits of port-centric logistics? One of the main benefits of port-centric logistics is that it streamlines the entire process, from start to finish. Shipping containers are uploaded. Checked, Stored, Picked and distributed from one single location and this leads to a much more efficient supply chain and greater customer satisfaction. The port centric approach also allows unnecessary freight miles to be avoided. Goods are simply stored and distributed from the port there’s no need for them to pass through a central deport first. And this has a positive effect upon both the environment and the cost of the overall service.